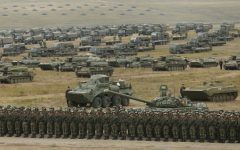 Russia recently held the largest military exercise in its history since the gargantuan 1981 Soviet war games from September 11 to 15 in eastern Siberia. 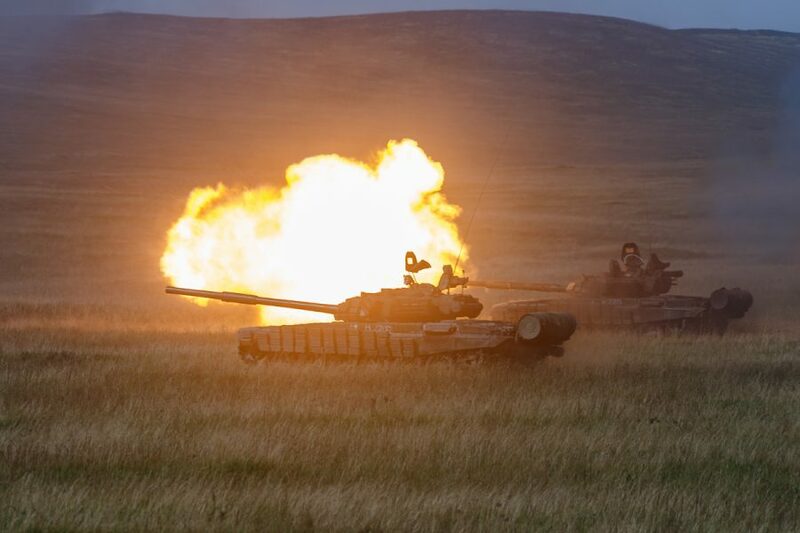 The exercise, labelled “Vostok-2018” (East 2018), involved over 300,000 troops, 36,000 vehicles, and 1,000 aircraft in a series of live-fire exercises that included mock armored breakthroughs and air-launched missile strikes. Russia holds annual military exercises in both its East (Vostok) and West (Zapad), but have never operated at this size since the collapse of the Soviet Union. “Imagine 36,000 military vehicles moving at the same time: tanks, armored personnel carriers, [and] infantry fighting vehicles in conditions as close to a combat situation as possible,” Russian Defense Minister Sergei Shoigu said in a public speech. In total, the Russian Military is composed of roughly “one million active service members …in all five branches,” according to a 2017 Defense Intelligence Agency Report. This means that nearly one-third of the entire Russian Military was involved in the exercise. Vostok-2018, which began shortly after the NATO exercise “Namejs 2018” ended in Latvia, elicited concern among NATO members who saw it as a response to NATO operations in the Baltic. However, NATO spokesman Dylan White said in an emailed statement that Russia had briefed the alliance on the planned exercise in May, which helped alleviate some concerns. The Vostok wargames were the largest in Russia’s history since the massive “Zapad-81” wargames, held in 1981 by the Soviet Union chiefly to intimidate both its rivals and adversaries with a massive show of strength. Aside from its size, Vostok-2018 was also notable for the participation of Chinese military units. Traditionally, Russia and China have been rivals, especially during the Soviet era, but relations have warmed since the collapse of the USSR.